Are you waiting for your chance to become a travel writer? The Six-Figure Travel Writing Road Map walks aspiring travel writers and travel writers who have hit a plateau through how to maximize their online presence, land recurring revenue, power up their pitching, create custom writing gigs, and break into the big leagues. 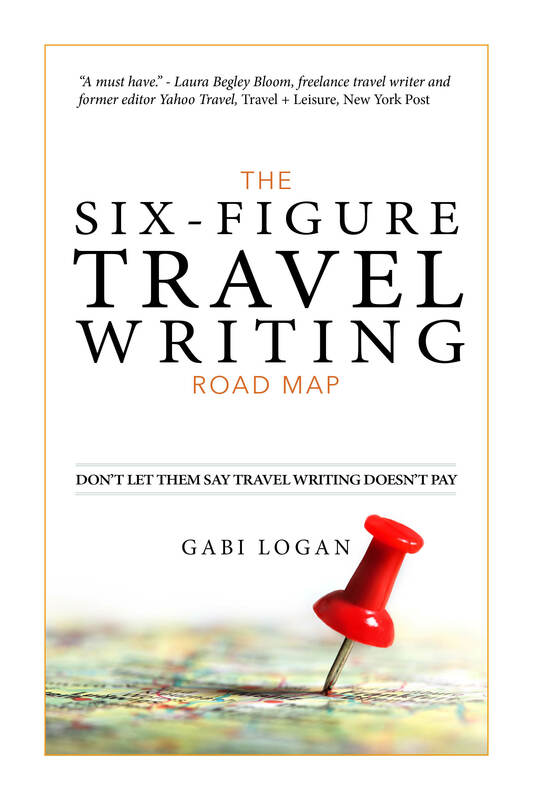 Order your copy at sixfiguretravelwriting.com!